Zynga has 215 million active monthly users on Facebook, said Zynga founder and CEO Mark Pincus just now at TechCrunch Disrupt. What might be even more impressive is that 33 million people played Zynga games – just yesterday. Pincus wasn’t exactly clear whether all of those users were on Facebook or not, however, though most likely a very high percentage was. “I was in the room when Facebook launched the Facebook Platform in 2007” “My friends said, “Mark, you’re really building a social games company for Facebook? That’s really your whole company? Maybe games weren’t a mainstream activity because it just hadn’t been offered. What if someone could click into a game and know what it is within 3 clicks?” said Pincus. 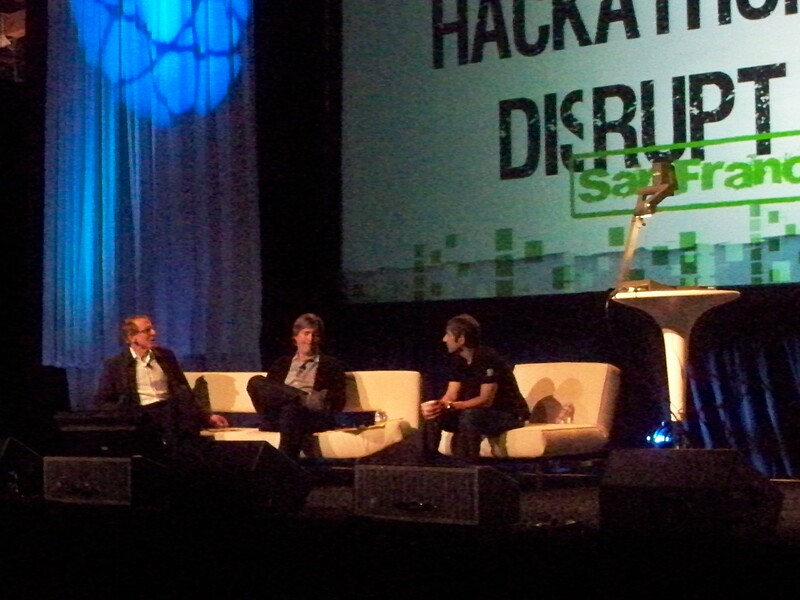 “There is no correct path,” said Pincus about entrepreneurship and investment. “I have a company that I maintained control [of Zynga] but ironically I found investors…” that he doesn’t mind getting advice from. “We’re on a mission, we want to bring social gaming to the world. We want to connect the world through social games. Anywhere that could be social, we would put our games there. I think that you would be crazy to not want to put a service on Facebook or Facebook Connect. Just like 7 or 8 years ago you’d be crazy to not have your site crawled by Google,” said Pincus in response to an audience question about where to focus a startup. “We have to make the daily grind to have more meaning, in whatever way we can,” said Pincus, mentioning the earthquake in Haiti as an example of how Zynga wants to be important. Read next: Promoted tweets coming to Hootsuite and Tweetdeck.